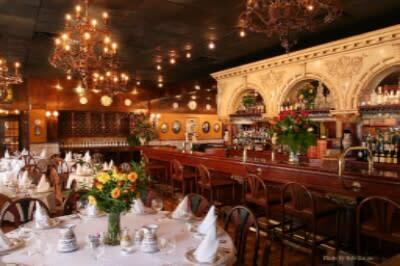 Celebrate the addition of authentic French Cuisine to the local restaurant scene this Friday. 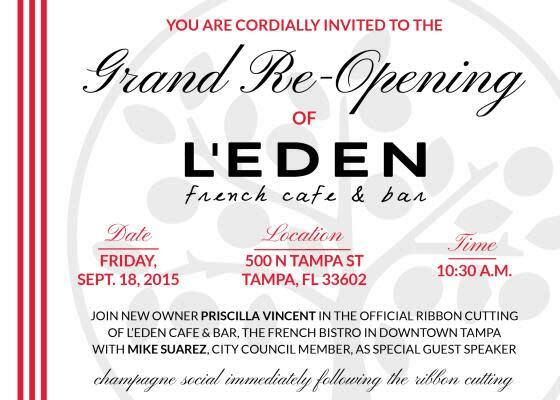 L’Eden French Café and Bar will be re-opening under new ownership, Priscilla Vincent, who recently moved to Tampa Bay from Paris to manage the restaurant. 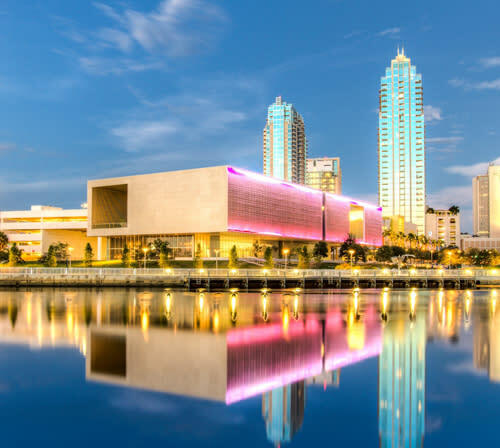 The event includes an introduction by Vincent and city council member Mike Suarez, followed by a ribbon cutting ceremony and free champagne social. 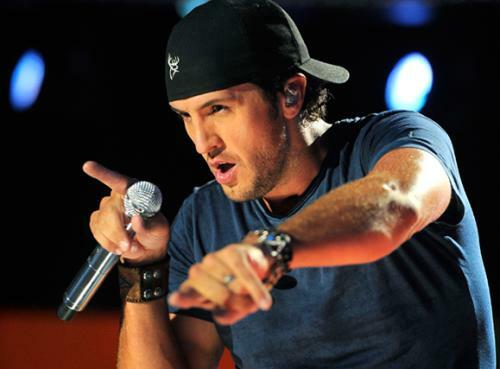 Grab your cowboy boots and prepare to kick up some dust on Friday at the Luke Bryan Concert. This top-selling country star will be performing at the MidFlorida Credit Union Ampitheatre as part of his Kick up the Dust Tour. Tickets start from $80 and are still on sale now! 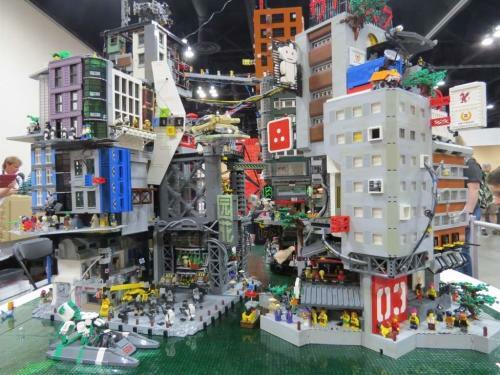 Let your inner-child come out to play this weekend at Brickworld Tampa. Back for its second year at the Florida State Fairgrounds, this LEGO exhibition features 40,000 square feet of spectacular creations all built from LEGO bricks by local LEGO enthusiasts. The event includes many interactive activities. Admission is $12. Kids 3 and under are free. Turn back the clock this Sunday for Columbia Restaurant’s annual “1905 Day”. Patrons will enjoy the historic restaurant’s special menu of dishes that they originally offered at their grand opening back in 1905. The best part about “1905 Day” is that the prices are the same as they were in 1905 -- a fraction of today’s price. Reservations and take-out are not available on “1905 day.” Also, expect some long lines. Sunday is your last chance to see the special Andy Warhol Film Series Exhibit at the Tampa Museum of Art. The exhibit will feature a screening of Empire (1964), Warhol’s influential film about the passage of time. The exhibit is free for members as well as university students and $5 for non-members.